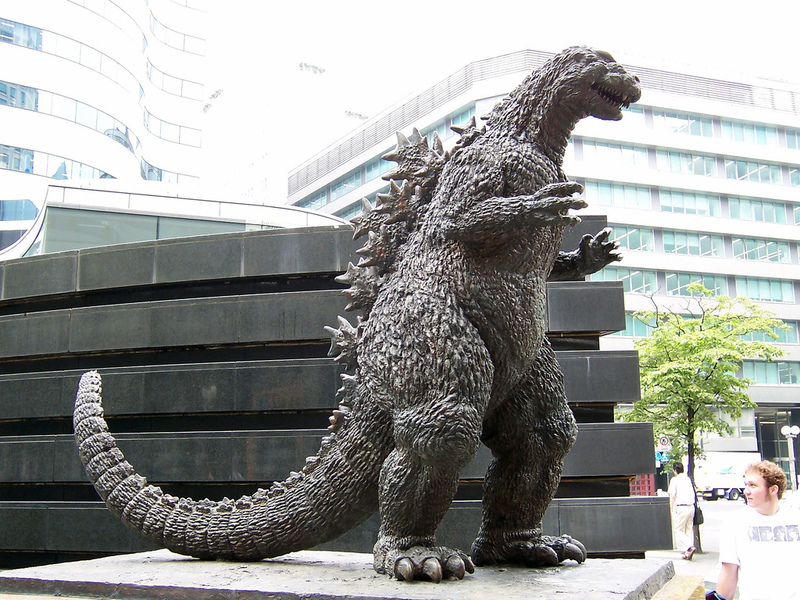 Godzilla,Japan. Real!! in jepang. HD Wallpaper and background images in the Godzilla club tagged: godzilla japanese.